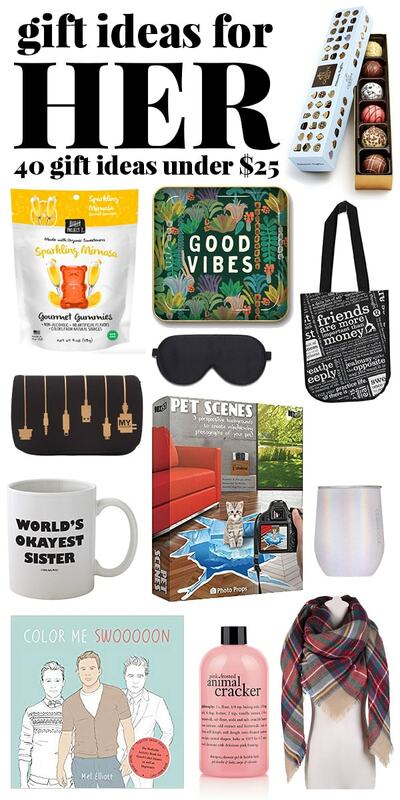 Finding great gifts for the people you love can be a daunting task! I love gift giving, whether it’s an more extravagant gift for someone close, or inexpensive gifts for friends, it’s always a joy to make someone smile by letting them know you were thinking of them. 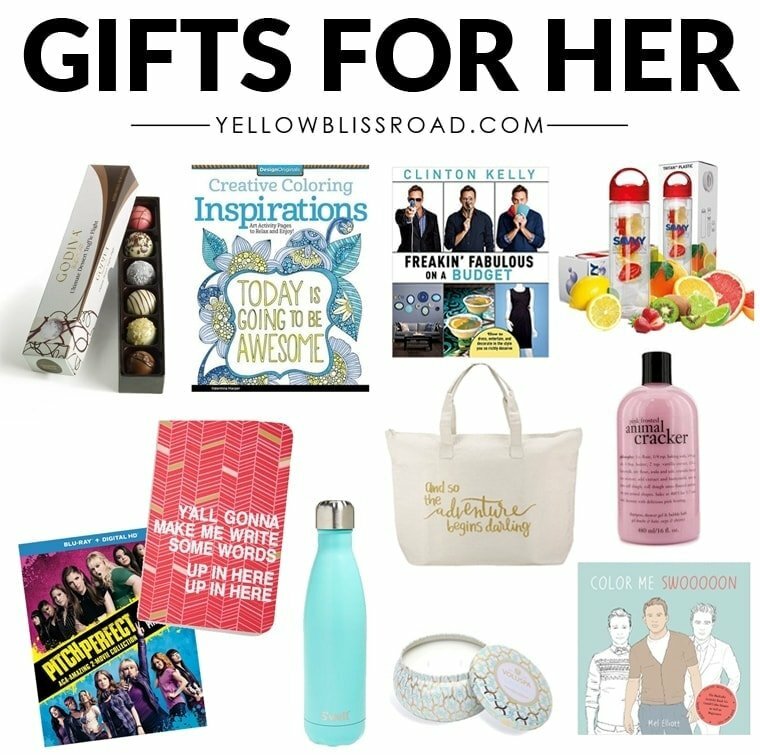 I’ve put together some fabulous Christmas gift ideas for her – your BFF, your mom, aunt, cousin, etc. 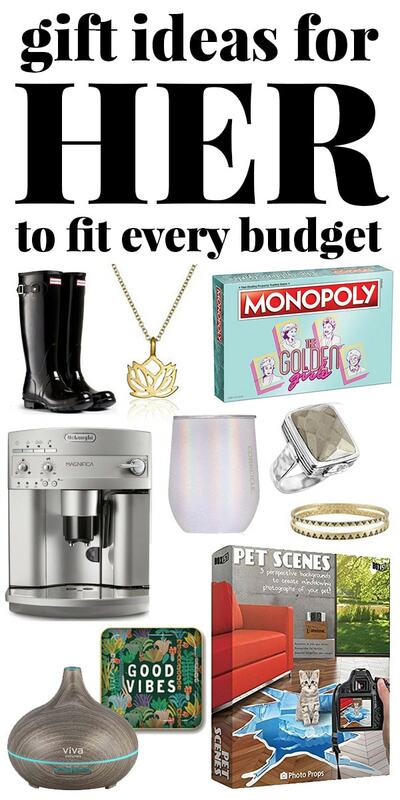 There are gifts for every budget! Perhaps you might even find a little something to add to your own Christmas wish list. 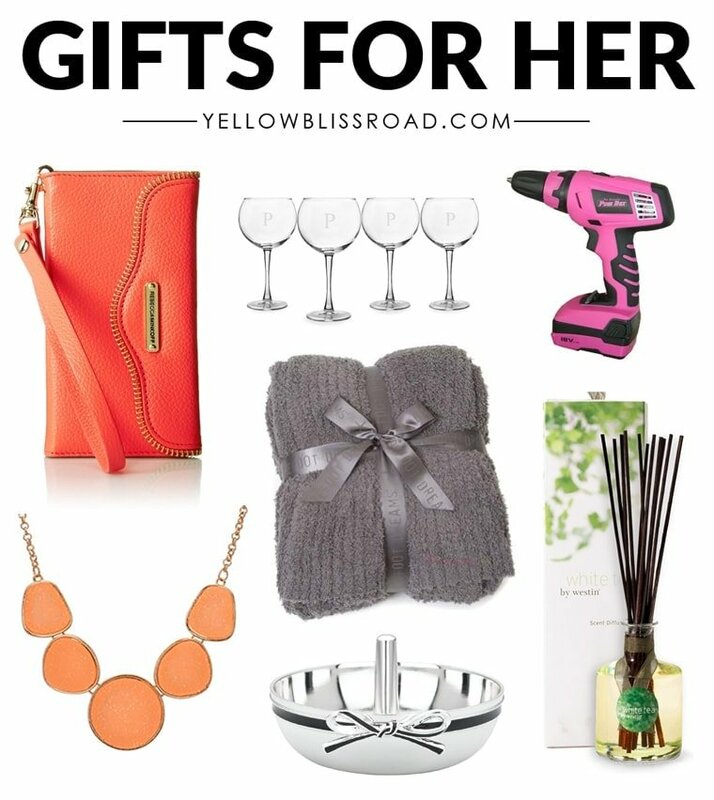 Whoever your shopping for, you’ll find some great Christmas gifts for her on this list! 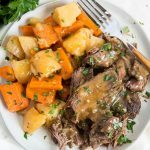 I started this list about three years ago, and it was wildly popular so I decided it was time for a refresh and update. Even I will refer back to this list throughout the year when I’m stumped on what to gift a friend for their birthday or a holiday. So I combed the interwebs and found you even more great Christmas gift ideas for her! Some silly and some sweet, these Christmas gift ideas for her won’t break the bank. 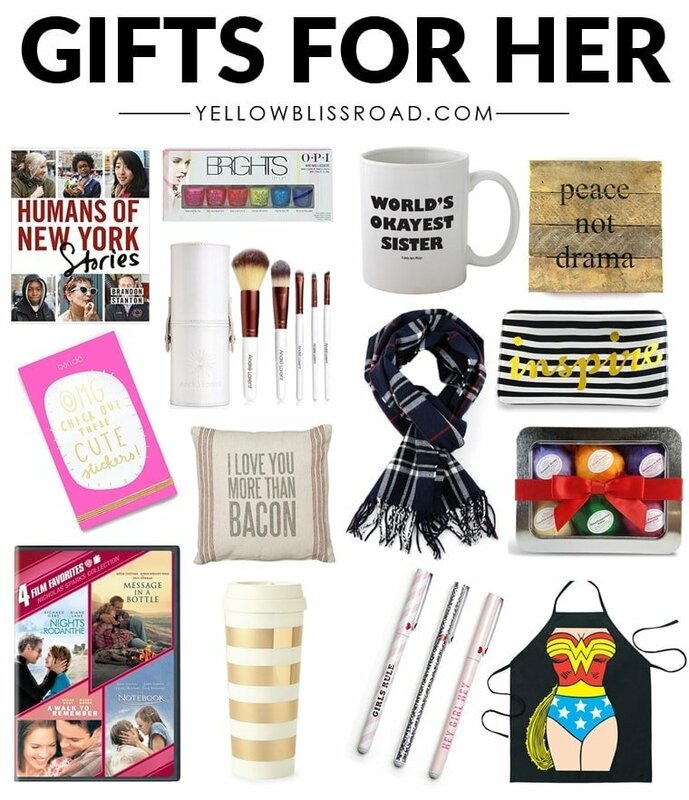 What started as a list of 25 Christmas Gift Ideas has grown, so you’ve got tons of great ideas to choose from! 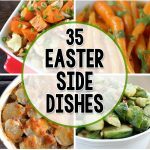 I am confident that you will find something for pretty much anyone on this list, from teachers and neighbors to family and friends. These Christmas gift ideas would make great stocking stuffers, too! To make it even easier for you, I’m going to break this list down into sections. 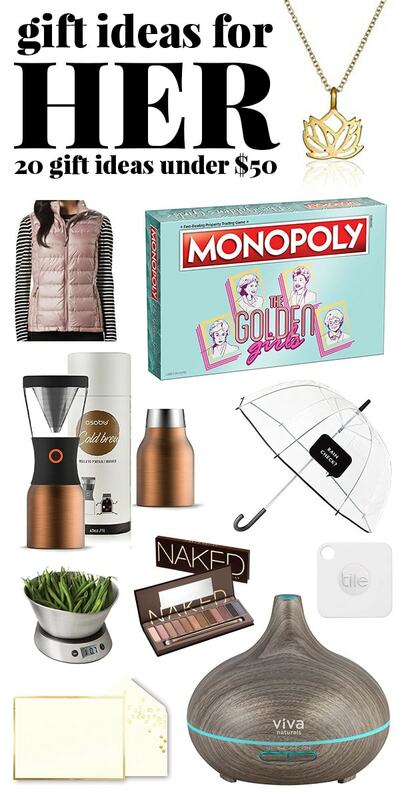 These Christmas gift ideas range from around $25-$50.I’ll admit I am a little obsessed with the Golden Girls Monopoly! 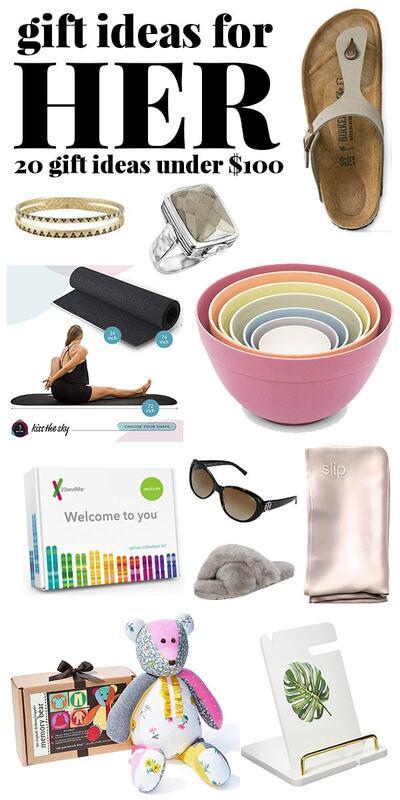 But my favorite thing on this list is the FabFitFun Subscription. I joined this year and it’s almost silly how excited I got when my first box arrived. It’s full of full-sized products like lotions and creams, make-up, kitchen supplies and even snacks. You get $200 worth of product for just $50 – totally fun and totally worth it! 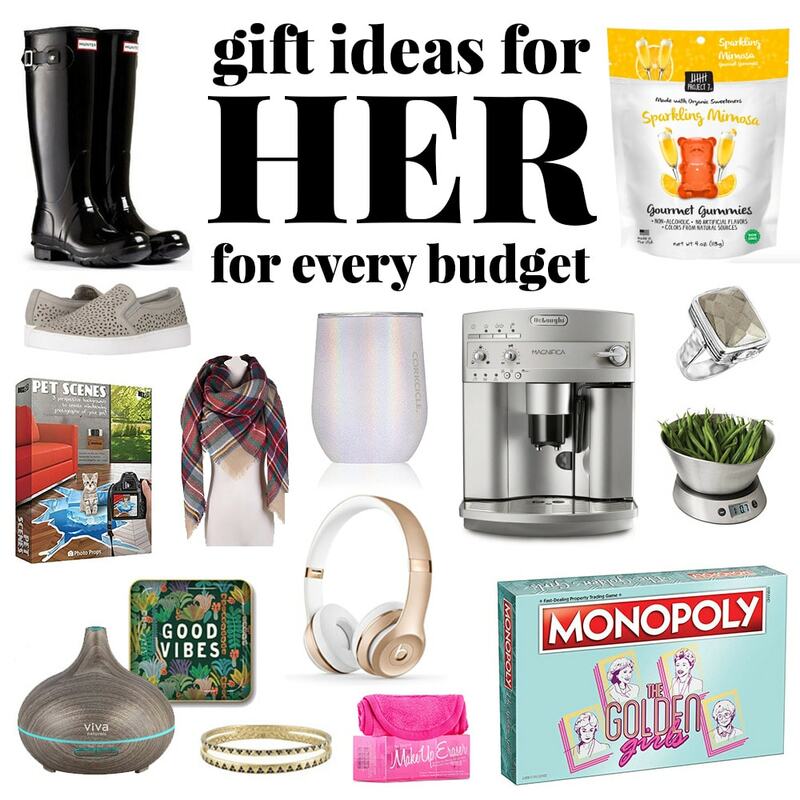 If your Christmas gift giving budget is in the $50-$100 range, then these gift ideas are for you! I’m particular intrigued by the Personal Genetic Service. Although, the Snuggle Lounger sounds pretty cool. So do the EMU slippers. Maybe just get everything on this list m’kay? These last several gift ideas are on the more extravagant side. 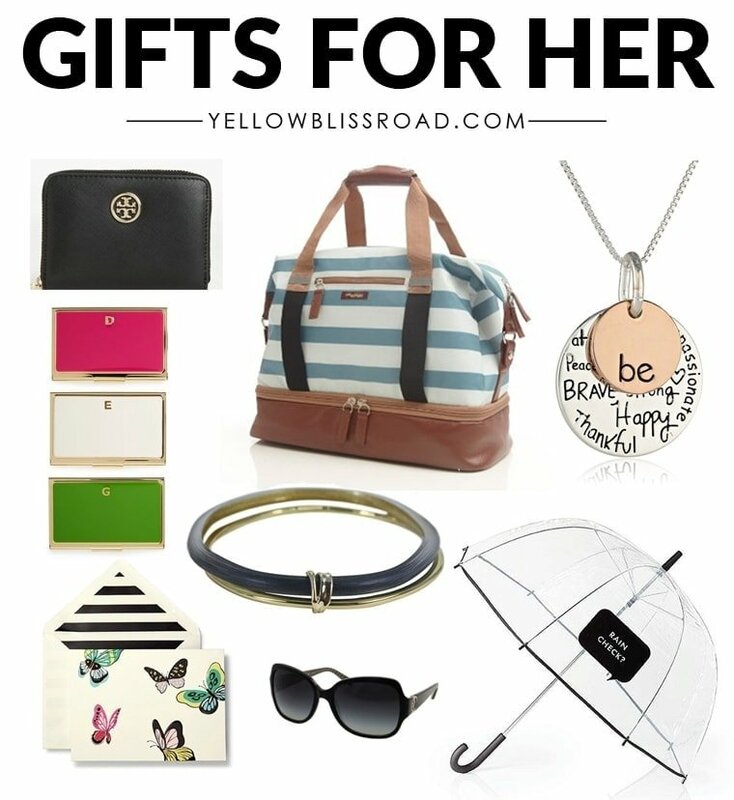 Think Christmas gifts for her…or for you! Send these ideas along to your significant other and let them know you’re worth it. I’ll take one of each, please! 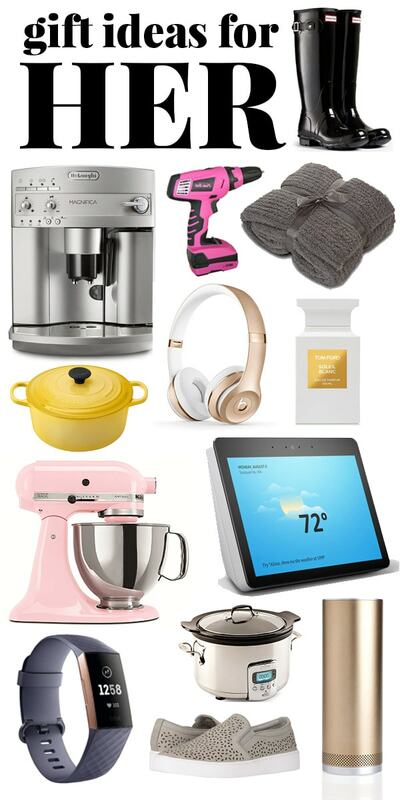 WHAT IS YOUR FAVORITE CHRISTMAS GIFT IDEA ON THIS LIST? *This post contains affiliate links. Thanks for helping keep the content on this blog free! A must to check out is a Dreamlines artist sketch of her wedding dress and suit. My husband gave me this. It was amazing and would be so great for a Christmas present.